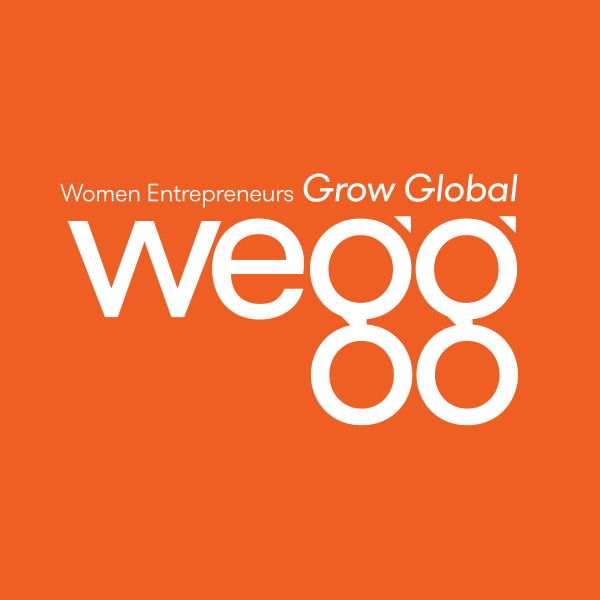 Take a good look at some new accelerator and incubator programs that focus specifically on women entrepreneurs. Yes - that's YOU (and me too)! Female Founder Fellowship (as shown). They are calling us to action! My friend and colleague, Steve Strauss, writes a terrific article for USA Today, "Winning businesses think about more than profit." He covers the recent 3rd Annual SCORE Awards. And what a wonderful story he tells. All the winners seem to share one trait -- a secret I will share in a moment -- but all were a dynamic, visionary, difference-making group who are changing their lives and those in the communities they serve. Get your day's dose of inspiration here. You'll discover what I mean by the "good heart" theory. 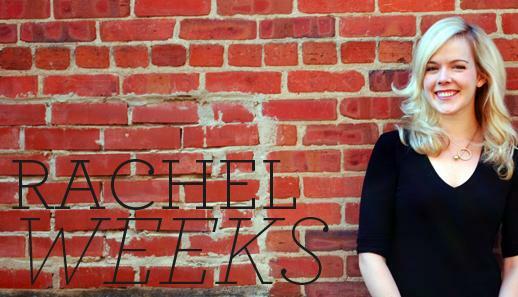 Shhhhhhhh ... School House, run by Rachel Weeks (pictured), is the SCORE "Outstanding Woman-Owned Small Business" winner! 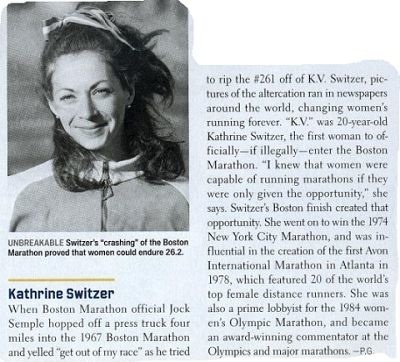 Kathrine Switzer, first woman in 1967 to run the Boston Marathon as a numbered entrant, has a thing or two to tell us about persistence. 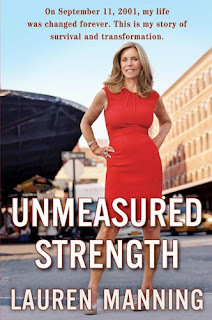 Most of what she (now 65 years young) has to say will be helpful if you are considering starting a business. After all, when you begin, you need a whole heck of a lot of persistence to become a success. Switzer was unbreakable (as shown). She proved that women could endure a 26.2 mile race. Fortunately, we have already proven we can run successful businesses. Want more of Sarah McLachlan? Go here.